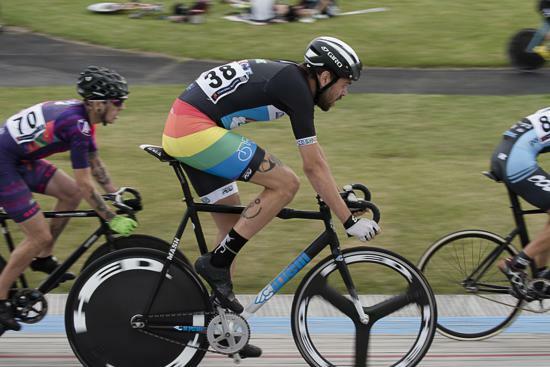 The Introduction to Track Cycling Class is designed for those riders 17 years old and over with little or no bike racing experience and experienced road riders new to the track. 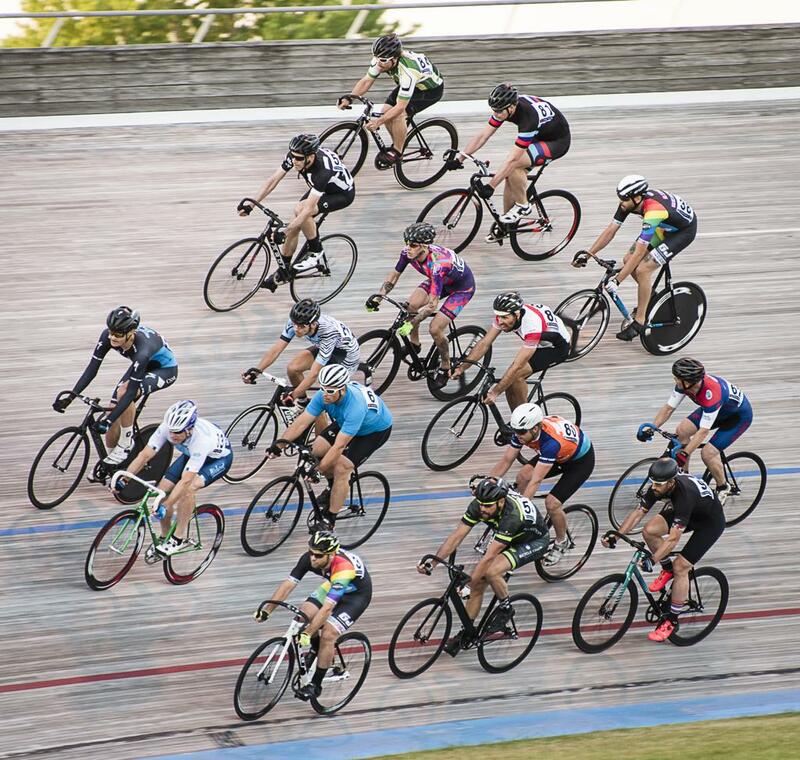 Boys and girls of all skill levels and ranging in ages from 12-18 can participate in the Future Stars Junior Racing Program. 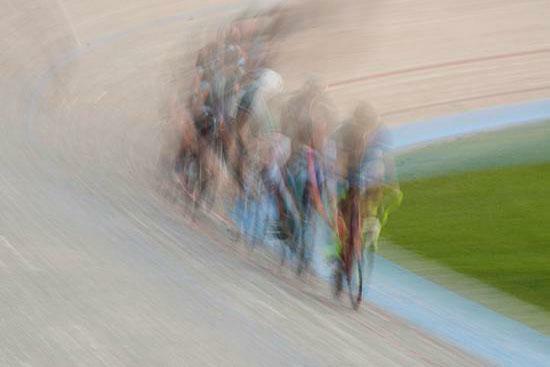 Cycling is a part of every kid’s life. 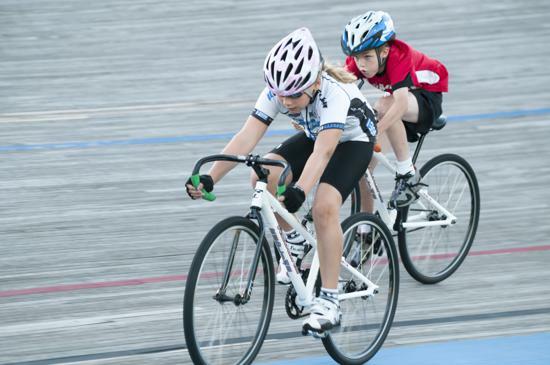 The VeloKids Cycling Program offers a perfect introduction to track cycling in a fun, relaxed four week camp.